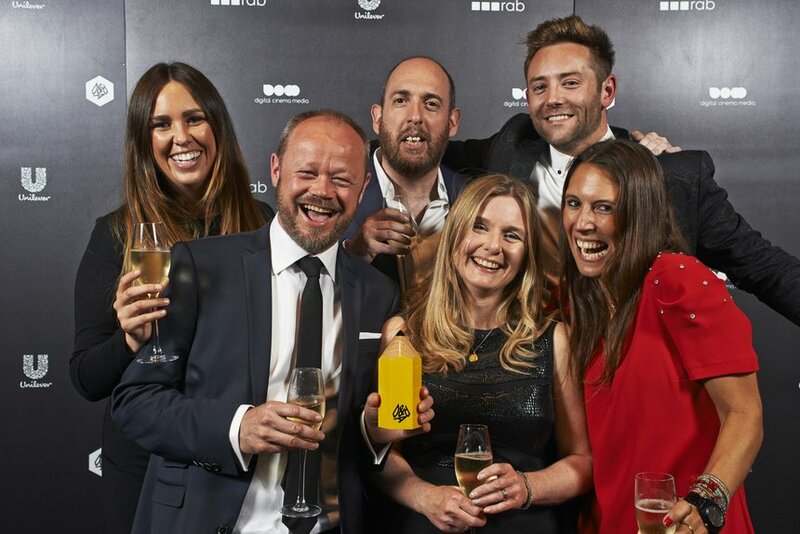 The D&AD Yellow Pencil is the ultimate creative accolade. But don't take our word for it. We asked our friends in the creative community to share their advice on what it takes to win one. Here's a selection of what they had to say - vital advice if you want to push your creative output to the best it can be.